A perennial that flowers first year from seed, this the yellow version. So pretty love the colour. This photo is of species Linaria aeruginea "Neon Lights". 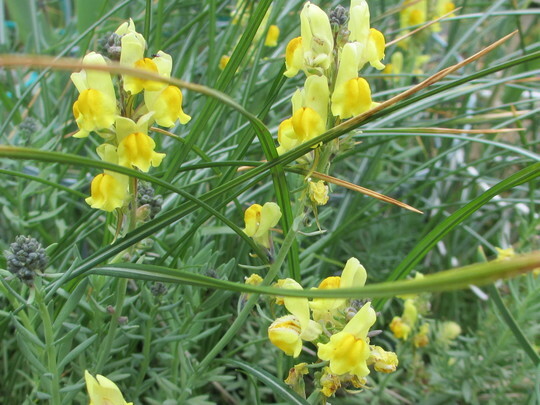 See who else has plants in genus Linaria.